Happy B-day Jerry! Hope ya have an awesome big 2-9er! 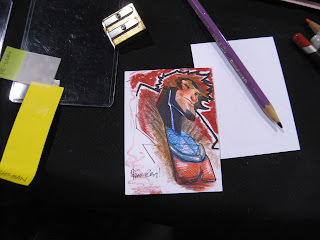 Oh-cool Gambit sketch card too! YOOOO!!!! bout time u got a blog! very cool stuff sir. but then again, i couldn't expect any less from the world's greatest!!! !